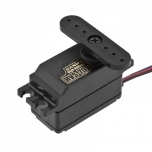 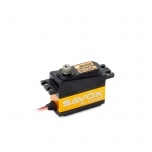 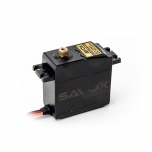 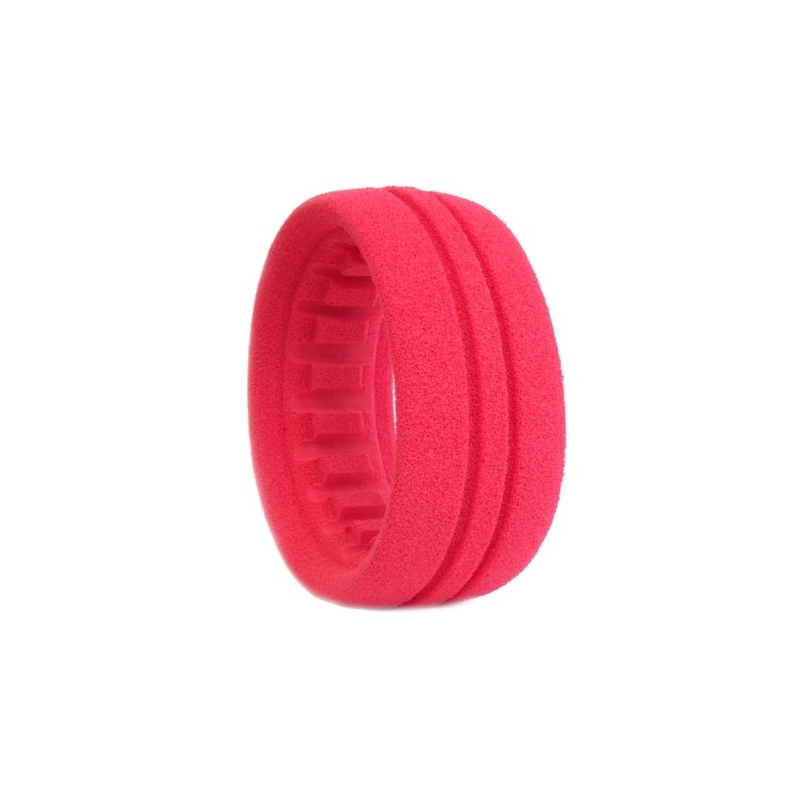 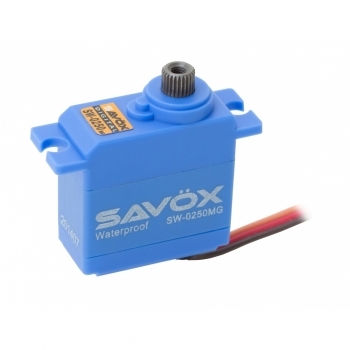 This is the Savox SW-0250MG Waterproof Metal Gear Micro Servo. 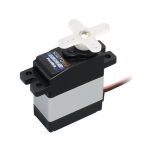 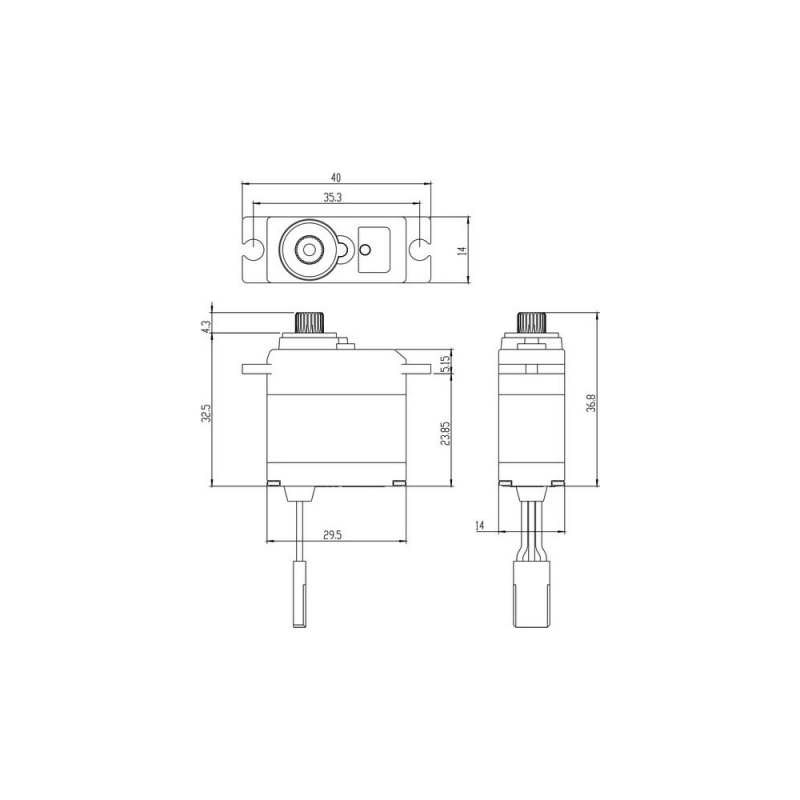 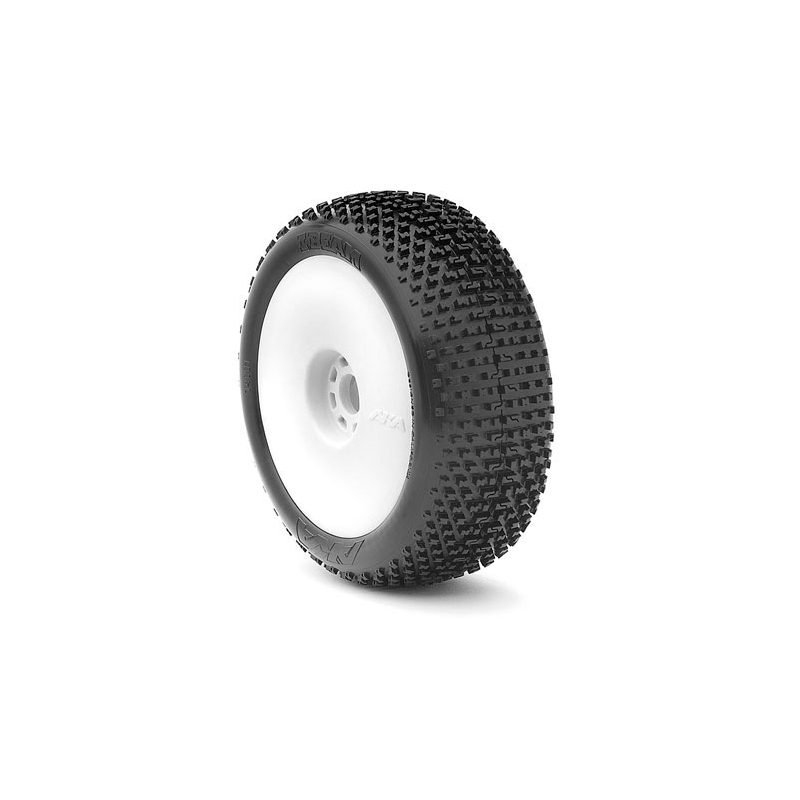 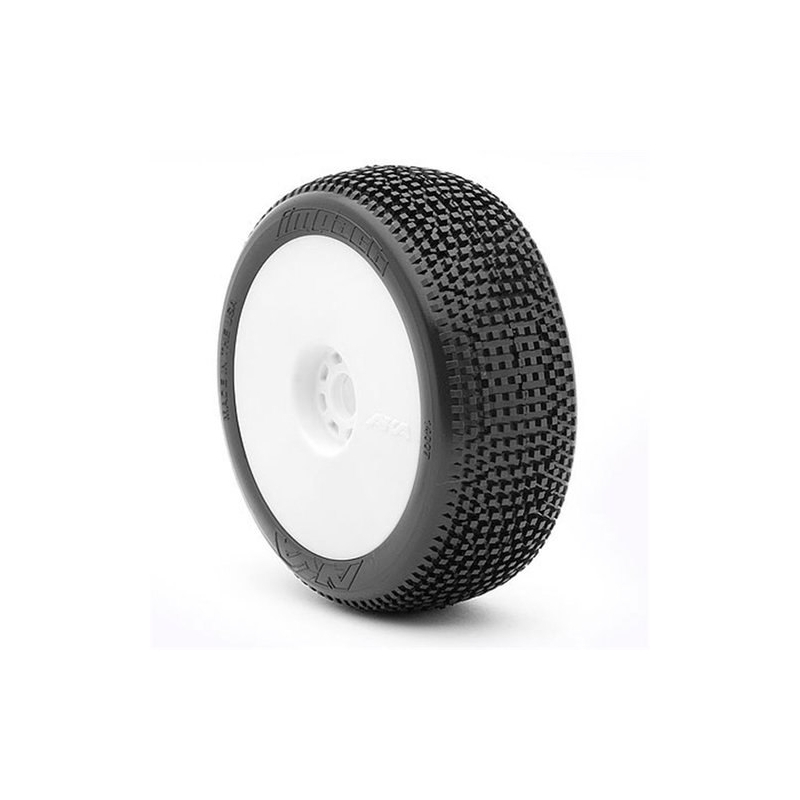 This servo boasts great speed and torque specs, along with waterproof capabilities, dual ball bearings and full metal gears. 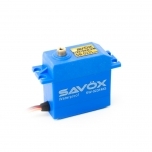 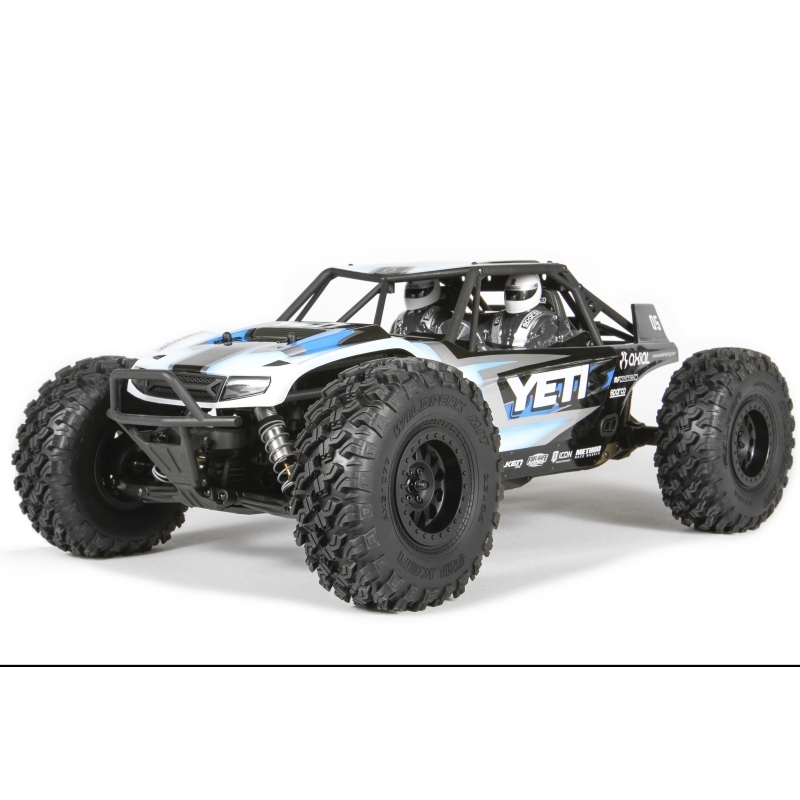 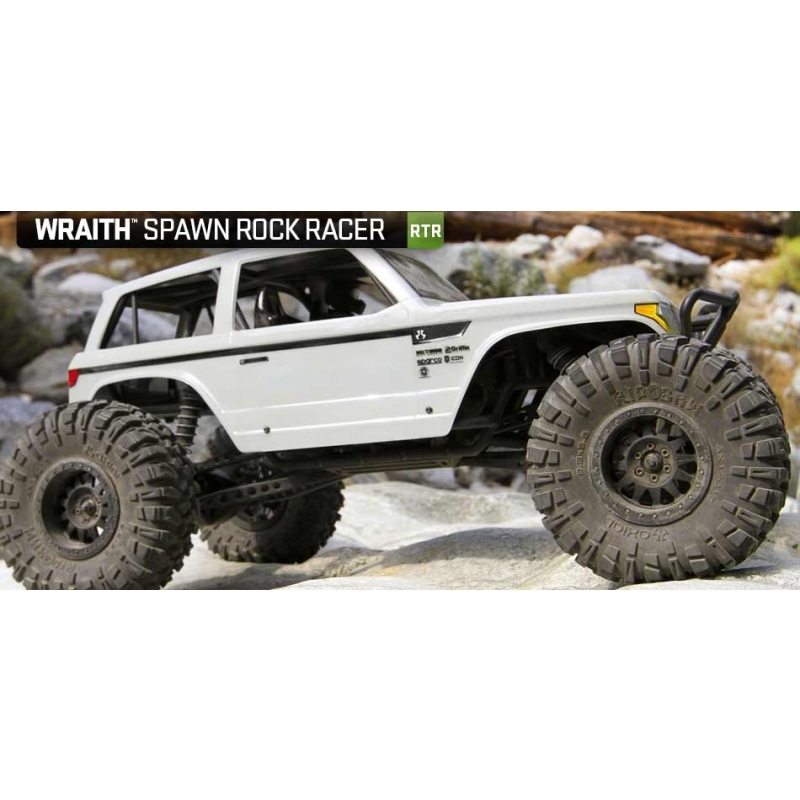 This servo is a great addition to any Traxxas 1/16 scale vehicle.